Into The Rabbit Hole: F-Zero Could Become A Reality In The Not Too Distant Future! EM Strips On British Roads Could Provide Additional Power To Electric Cars! UK-based Highways England will be starting an 18 month trial on select highways and freeways in the United Kingdom soon, that could revolutionize the automotive industry forever! 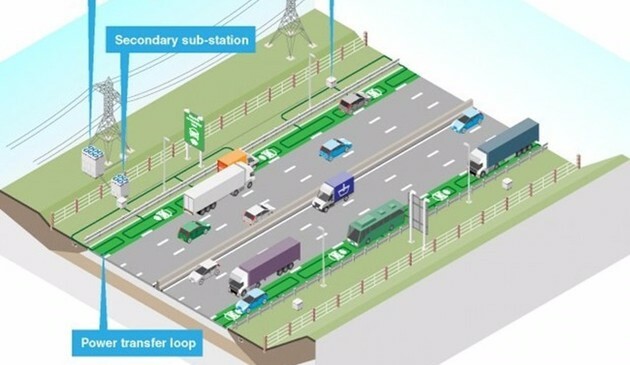 In this upcoming test Highways England will be building electromagnetic strips that will be used to power electric vehicles, while in transit! This could effectively tackle the one drawback of electric vehicles that has been preventing them from becoming a viable option for many drivers! If successful Highways England will receive £500 million funding to expand the project to many of the highways and freeways in the United Kingdom and thus changing the way we drive forever! Opponents of the project fear that these power strips could cause high levels of EM Pollution, which could potentially cause destructive electromagnetic storms in heavily polluted areas in the long-term. 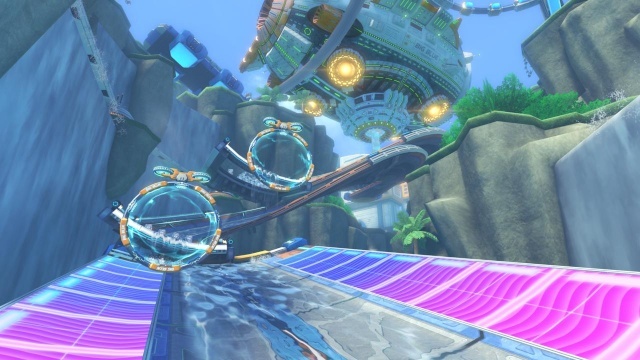 With this new technology, how far are we from F-Zero truly being possible? Perhaps not as far off as you'd think! With these EM Strips now being a real thing, we now have all of the ingredients in their early stages! Recently the automobile company Lexus has created a hoverboard capable of antigravity, however its uses in it of itself are somewhat lacking, however using these electromagnetic strips could be the key to solving the issue as it could be used to keep an antigravity vehicle on the road when upside-down! This of course is mere speculation of an F-Zero fan, but it seems as though the concept of F-Zero racing isn't as far from reality as we may have previously thought so we may one day be watching real-life F-Zero racing on the TV and the thought of that happening is just amazing! As always be sure to leave us your thoughts in our comments below! Re: Into The Rabbit Hole: F-Zero Could Become A Reality In The Not Too Distant Future! I'm shocked that F-Zero could be possible in the distant future, but I think we'll all be elderly before that happens. Awesome! Next we'll have pilots complaining about problems with their G-Diffusers. I don't like these experimental tests. Every time these tests occur I fear that some apocalyptic event will be triggered.